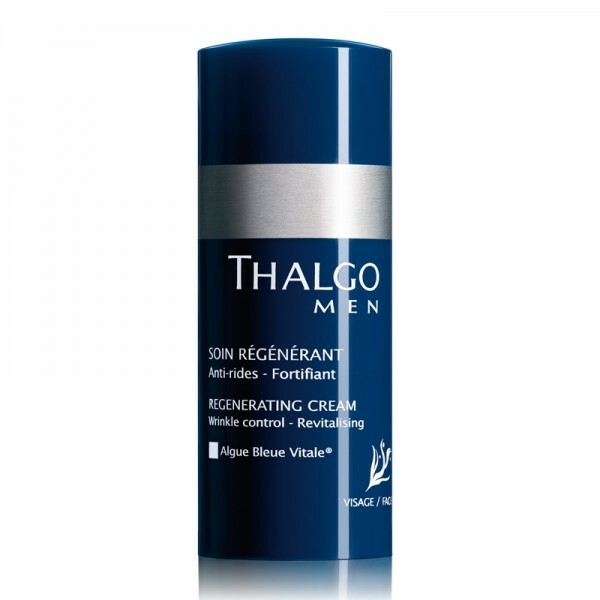 For all men in search of an anti-irritation shaving product for daily use. Its gel texture produces a fresh and soothing sensation while making shaving easier. 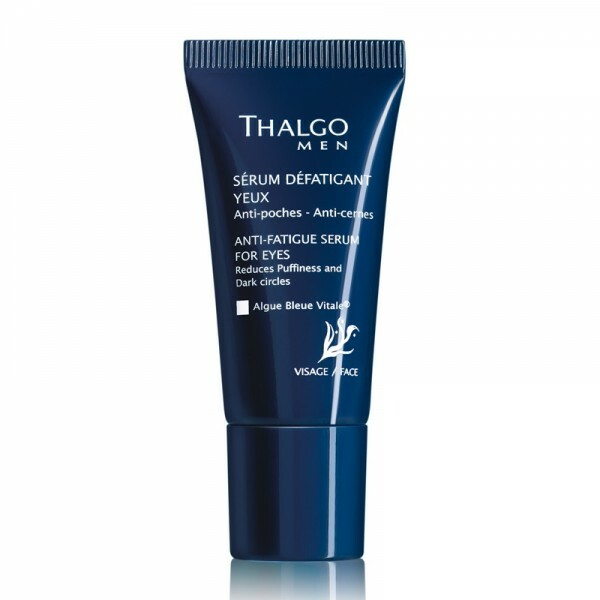 This creamy gel optimises razor glide and rinses away easily while preserving skin softness. 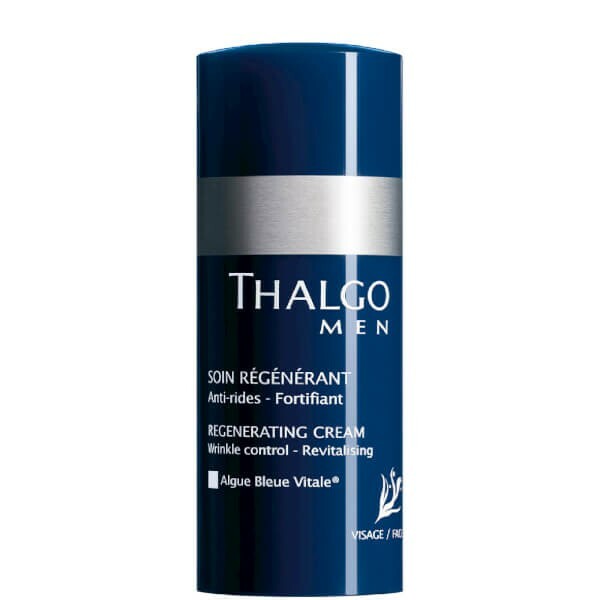 It has a protective and purifying action, and minimises razor burn. Spread a dab of gel over a damp beard. Shave and rinse the skin with clear water.